Now available due to popular demand… Sonar Zone ZIPPED hoodies. Sonar Zone ZIPPED hoodie with logo in large print on rear. Sonar Zone brings another line to their range of merchandise with this college style hoodie. The Sonar Zone Hoodie comes as standard in a denim blue with the Sonar Zone logo printed on the back. 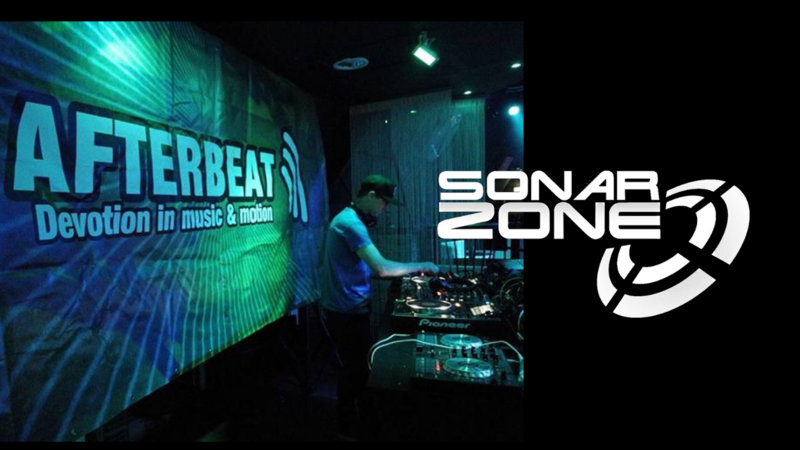 Beneath the logo the Sonar Zone tag line “Bringing you the sounds of heaven” is featured. This entry was posted in News and tagged hoodies, merchandise, zipped hoodies. Bookmark the permalink.